As Australia's leading self pack container removals specialist we are always promoting the importance of good packing when moving interstate. When you are loading your own self pack container it is vital that you pack well to avoid getting scuff marks or rubbing of your furniture from slight movement that occurs during tranportation of the container. 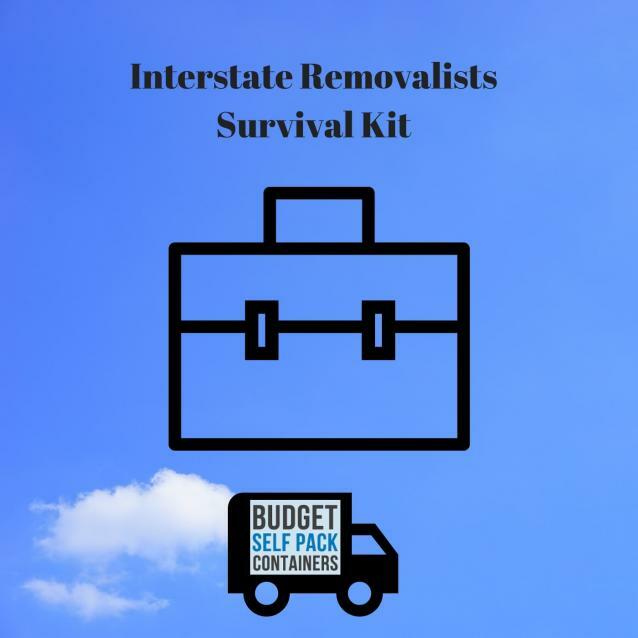 When you move interstate with Budget Self Pack Containers, in most cases we will provide you with some packaging materials - usually heavy duty furniture blankets, a furniture trolley, rope and in some cases we run a special promotion offering free tea chest boxes. 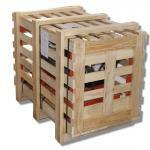 Pine crates - these are open slated wooden crates custom made to suit your own requirements. They are constructed from solid pine and great for packing an oddly shaped item that is fragile or heavy. Pallets - these are basically a wood base on which you can safely secure an item which can then be lifted with a forklife - great for heavy items or commerical tools / equipment. Specialty boxes - there are many different boxes designed for specific uses, such as wardrobe boxes, TV boxes, wine boxes, mirror / art boxes. Anti-static bubble wrap and bags - these are helpful for protecting your television and computer monitors from potentially harmful electrostatic discharge. All of the above speciality packaging items can be found reasonably easily. Start by searching for 'customised packaging materials' on Google, for companies in your local area. This should head you in the right direction to obtain all the specialty items you may need. 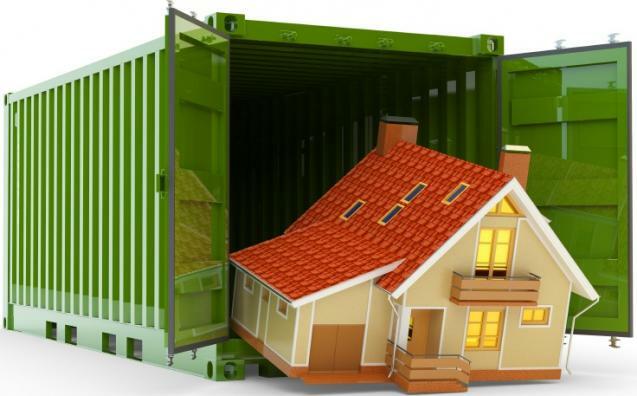 A short guide on loading a shipping container for moving interstate. 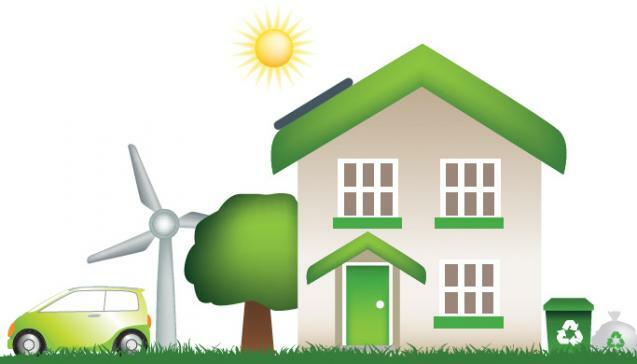 A brief guide to how you can make your interstate move as eco-friendly as possible.